That my friends, is words for you. Sometimes, words can even kill. Be it a sentence or a phrase. And laugh during the day. And can make millions think. And flare up your desires. 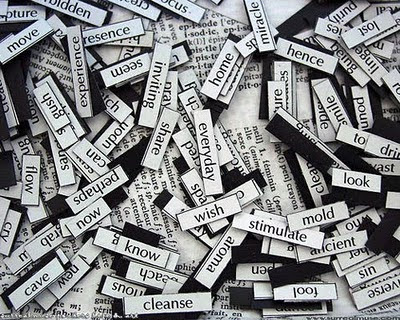 But words you can see. And the other only hurts. And let it be a part. Only if it has a beginning. How can it be precious? If it can never be told.